Maxine lost the most weight and worked hard at it. Suffering with mental health Maxine decided it was time to make those positive changes. 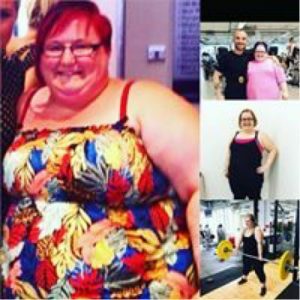 Through nutrition and exercise intervention she succeeded and still continues to improve in her daily life.